is a crowd-pleaser. Bonus, it's super simple to make! Let's be honest here, who doesn't love a good cheese ball? Truthfully, it's been years since I made a cheese ball myself. Now that I have, I'm questioning my life choices and wondering why I didn't do it sooner! 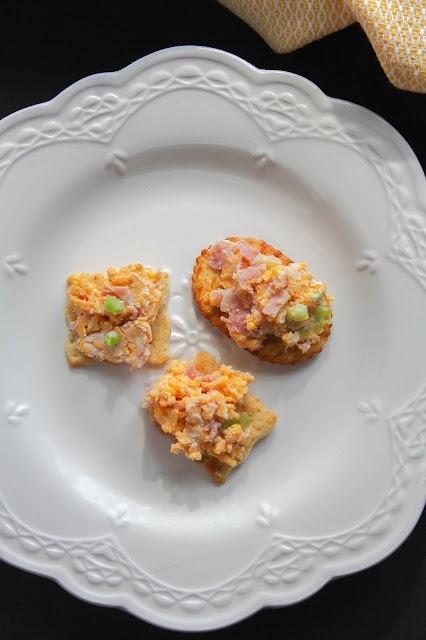 It's really the perfect appetizer for any occasion, and I think it fits in nicely at family gatherings and summer BBQ's. Plus, it's super simple to make! If you've been reading my blog for awhile then you know I've been a partner of the United Dairy Industry of Michigan for a few years now. I absolutely love the organization and what they represent, and I love my partnership with them. Plus, my family consumes a lot of dairy. Milk, cheese, yogurt, ice cream, we love it all! In honor of June Dairy Month, I was partnered with a Michigan dairy farmer to interview, and then create a recipe inspired by her. I was really excited to be partnered with Cathy McCune of the McCune Centennial Farm as I've actually had the opportunity to meet Cathy in person! I really enjoyed getting to know more about her, her family, and her farm. 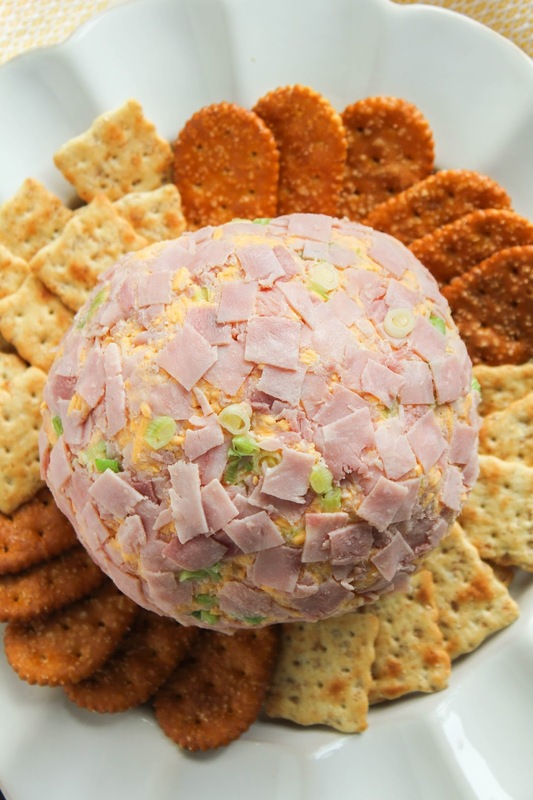 Plus, this delicious Ham & Cheddar Cheese Ball was inspired by her! I hope you enjoy my interview with Cathy! I was raised on a cash crop farm (not dairy) and we raised pigs and beef. I'm the oldest of 6. I remember telling my gramma that I was never marrying a farmer, especially a dairy farmer! Well on July 24th I will have been married to a dairy farmer for 40 years. I retired from the State of Michigan 5 1/2 years ago after a career starting in 1978. Since that time I have been able to serve on various boards/committees that seem to be a good fit for me to promote agriculture. 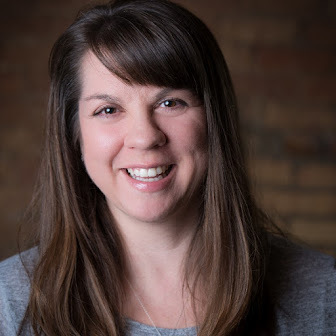 I currently serve on the Isabella County Farm Bureau, Michigan Farm Bureau State Promotion and Education Committee, Girls on the Run of Central Michigan and on the financial board for Thrive Church and am a Michigan spokesperson for Common Ground. I serve as co-chair for the Gratiot County Barn Quilt Trail which we recently had our trail guide printed and have 50 barn quilts throughout the county. These committees keep me active and I love being able to share my passion with those that aren't directly connected to agriculture. I enjoying cooking, gardening and quilting. A few years ago we turned a garage that had been used by my mother-in-law into a "clubhouse" for me! My friends gather for quilting and an occasional adult beverage and lots of laughter. My enjoyment for cooking leaves me with way too many cookbooks. 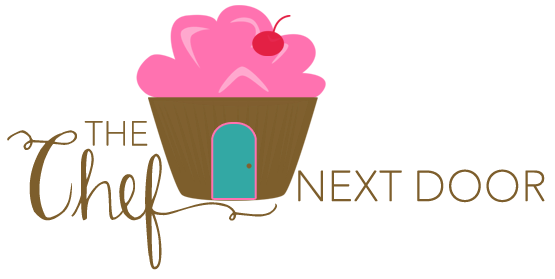 I have helped organized four cookbooks that are my "go-to" books. The last cookbook that was organized was in memory of my sister, Casee, who passed away from breast cancer at the age of 40. It's a hardcover cookbook - Cowabunga Classic - Cooking for a Cause. Our family organizes and hosts a fundraiser for area cancer patients at our farm called the Cowbunga Classic. It's our 9th year and it's a potluck! We cook two pigs for a pig roast and family and friends bring their best dishes to share, usually 10 banquet tables full. Plus, we have a soft serve ice cream machine that is always a hit! We generally have 400 people come for an evening of remembering those who were taken from us, and rejoice in those who are surviving. We have an antique tractor/car show and a live/silent auction. It's a fun family event on the farm for a wonderful cause. We have two adult children who also share our passion for Agriculture. Our daughter, Katie, is the Agri-Science Teacher (FFA) in Breckenridge School District. Katie and her husband Jesse have three children, Gunner (9), Gauge (7) and Mae (1). Our son, Chase, is the 5th generation on the farm to be in the dairy business. Chase and his wife, Tracie, have two daughters, Emma (5) and Ava (2) and are expecting baby girl #3 in August! We are blessed that they all live close enough that we get to see our grandchildren and participate in their activities. Our farm is a Centennial Farm, which means the same family has owned the property for 100 years. Our farm started in 1880. In 2017 our barn will be 100 years old and we have had cows in the barn for as long as it's been here. We take great pride in our land and property. We currently milk 80 cows and farm approximately 500 acres. What’s your favorite part of raising your family on or near your farm? For over 30 years we shared a driveway with my in-laws. Some say that probably wouldn't work out, but it did. My mother-in-law was a great friend to my children and a huge help to me over the years. She taught me a lot about being a farm wife, in her own quiet way. Yes! Two of my favorite recipes are an Anyone Can Do Cheese Ball and a Four Ingredient Cheesecake. It sounds like you have a lot going on; how do you manage your time to get it all done? Time management, that's kind of funny! Every day is different. I have a good planner and that way I don't double book! There's a saying, "you make time for what's important" and I try very hard to live by that so my priorities don't get all crazy. Farming needs to come first. If the guys are in the field and I'm not going to be home for lunch, I'll pack up a bunch of ham and cheese sandwiches so they can grab and go. For many years I helped mostly on the weekends. Once our son was old enough he took my spot! I've done everything from cutting and baling straw and hay, to fitting the fields for planting. I've shoveled more silage out of a silo than I care to remember, and fed baby calves too many times to count (that's my favorite job). I pay the bills, run errands, fix food and try to make a welcoming and restful place at the end of the day. What’s your favorite dairy food to cook/bake with? Well, I use a lot of butter, milk and cheese on a daily basis. Cream cheese for Oreo Cookie Cake is a family favorite. It's my go to when my large extended family gets together. I never make a single batch - I triple it and there is never any left! Lasagna and homemade mac and cheese are staples, too. What are your kids’ favorite dairy foods? My grandkids all love yogurt and chocolate milk, but probably the one thing we all enjoy is ice cream! What’s one thing you wish people knew about dairy farming or dairy foods that they may not be so familiar with? One thing I wish people knew, don't skimp on dairy. If it has the Real Seal you are go to go. Butter is always best in any recipe and milk should be served/offered at each meal, period! Cheese is such a great dish to pass or to use in more recipes than I can count. I like taking cheese to potlucks, the plate is always empty! Kids develop their eating habits by watching the adults. Fast food is fun and should be a treat, not the every night norm. Consumers need to know where their food comes from. I personally want my food all raised/grown in the USA. We have strong food safety policies that benefit everyone. I definitely agree with Cathy's statement about not skimping on dairy! Milk, cheese and yogurt are nutrient-rich, contributing significantly to our overall health and wellness. Plus, milk is America’s #1 source of calcium, potassium, and vitamin D. Cheese is #2! 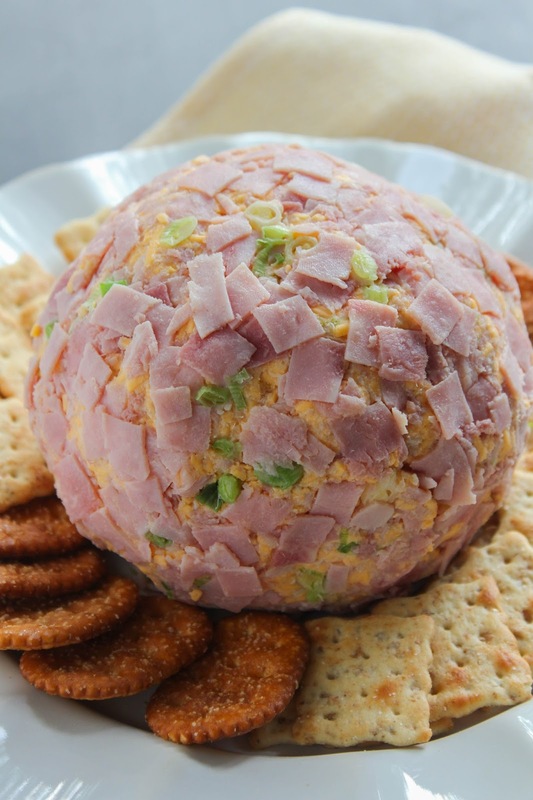 Inspired by Cathy, I made this delicious Ham & Cheddar Cheese Ball. It's easy to make, feeds a crowd, and is bursting with flavor. Why not bring it along to your next potluck or get together? In a large bowl mix the cheddar cheese, cream cheese, Worcestershire, seasoning salt, white part of the onions, and half of the ham. Form the mixture into a ball. 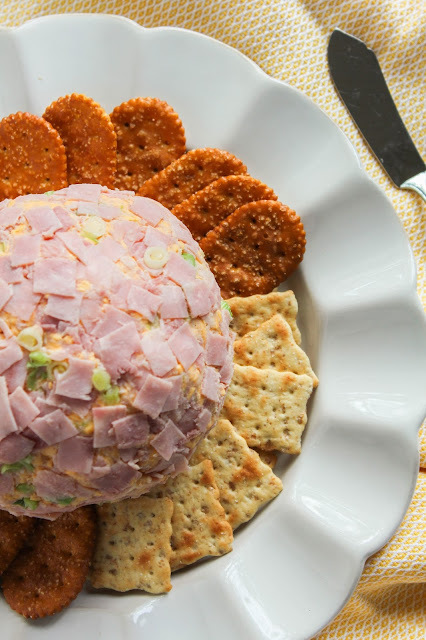 Combine the remaining ham and green parts of the onion and roll the cheese ball into it. Chill for at least two hours before serving. Serve with crackers or vegetables. I'm honored to be a Milk Means More Ambassador! I was compensated for developing this recipe and writing this post. All opinions, as always, are my own. For more great dairy recipes, follow Milk Means More on Pinterest. To learn more about nutrition, animal care/well-being and on-farm practices related to dairy products and the dairy industry, you may want to follow Milk Means More on Facebook. You can also follow them on Instagram, Twitter and YouTube!